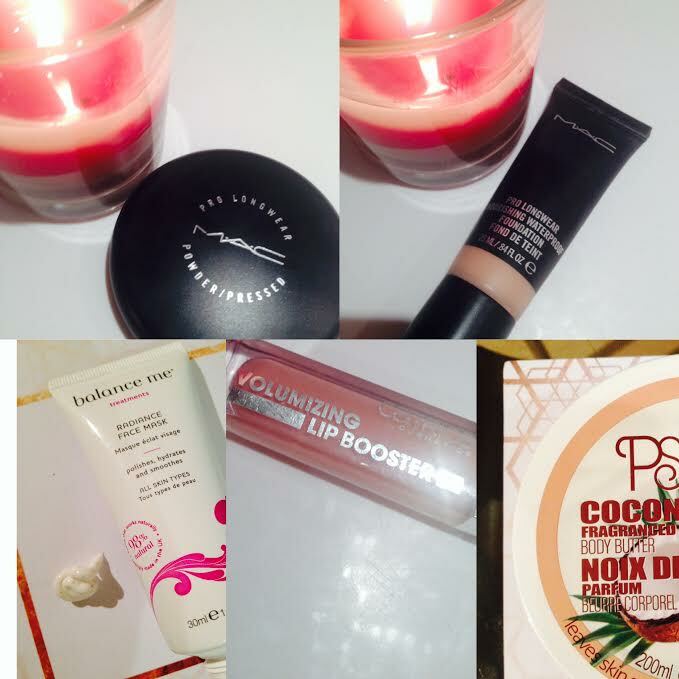 This is a little review of my October Product buys! You’ll see a repeat of one product- I had to buy it again and while I was at it I stocked up!! On a recent trip to Manchester, I popped into MAC in the duty free as per usual. I am struggling to find a fantastic lasting foundation. I explained my skin type the amount of application times per day and the following was recommended. Pro Longwear Nourishing Waterproof Foundation (NW20) topped with Pro Longwear Pressed Powder (medium). Both came to about €55.To be honest I was sceptical as I had previously used the original Pro longwear foundation, which had average lasting power but I said I would gave them a try. 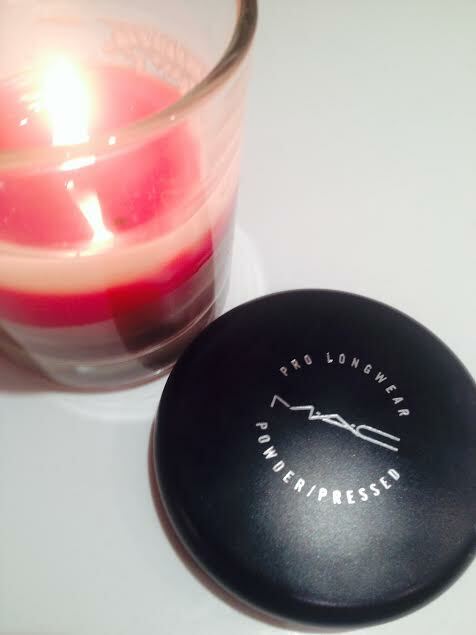 I will continue to use the pressed powder I found it of good quality but to be honest its nothing outstanding. The foundation was a major disappointment! On my skin it had no lasting power at all. I also wasn’t a fan of the finish or texture itself. 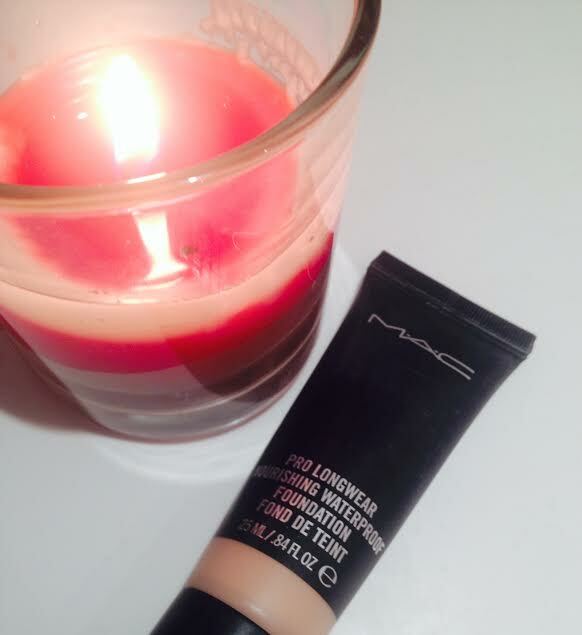 On my skin this foundation highlighted imperfections such as fine lines and wrinkles…and seriously who wants that? You need to work extremely fast with the foundation before it sets.. I don’t generally mind this but combined with it’s other flaws I wont be buying it again. I was also disappointed that the foundation is 25ml rather than the usual MAC standard of 30ml less product and in my opinion poorer quality. 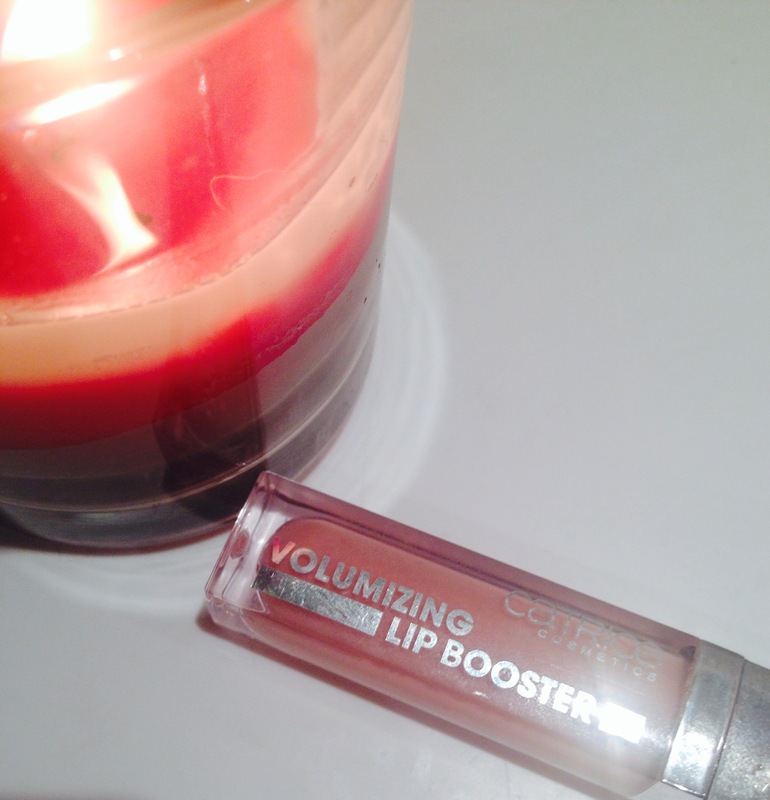 This stuff is so good I have been using it daily! I am a big body shop fan but this does the job at a fraction of the price and smells as good as the real deal! If you see it stock up! This mask promises to buff skin and promote cell regeneration. I wasn’t a huge fan of this at the start but I absolutely love it now! Smooth over cleansed face and neck in circular motions. Avoid the delicate eye area as you massage, leave on for up to five minutes before removing with a damp wash cloth or moist cotton wool. Splash your skin with clean water before patting dry and applying your favourite moisturiser or facial oil. 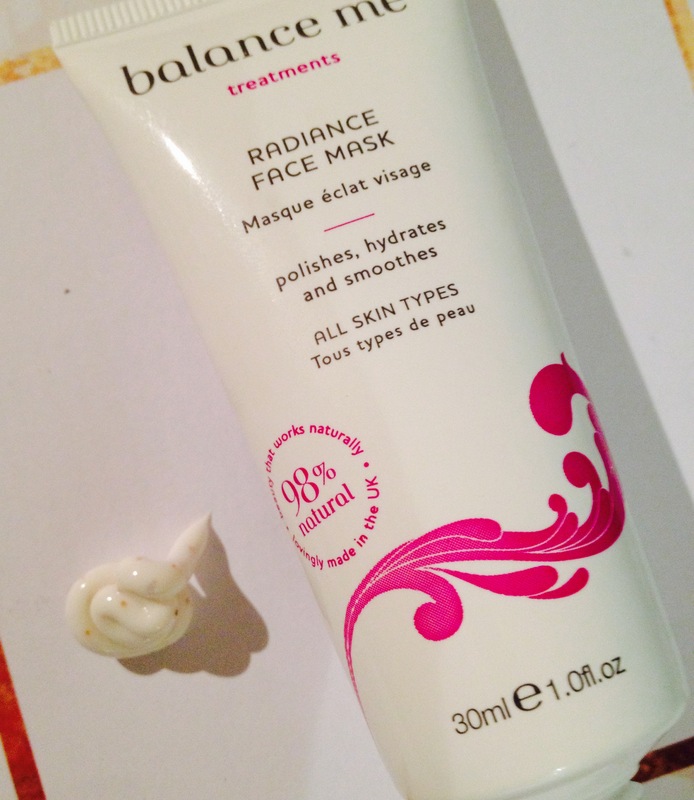 It is such a quick fix mask! I usually apply it, plait my hair and brush my teeth before bed and it’s ready to be rinsed! Perfect for midweek pampering leaving your skin super soft! I also love the delicate scent you can get a hint of the lavender and chamomile. 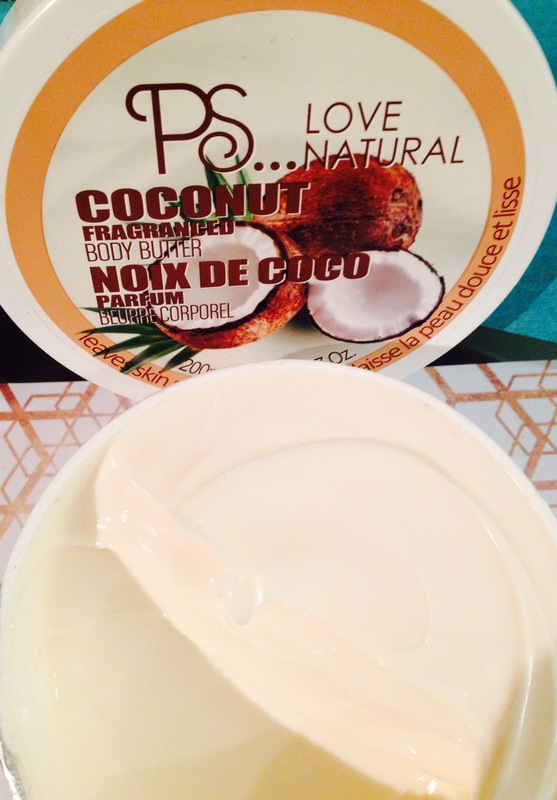 I use this a couple of times a week it doesn’t strip the skin of moisture like some clay masks! I have blogged about this before and it was with good reason! This is amazing! 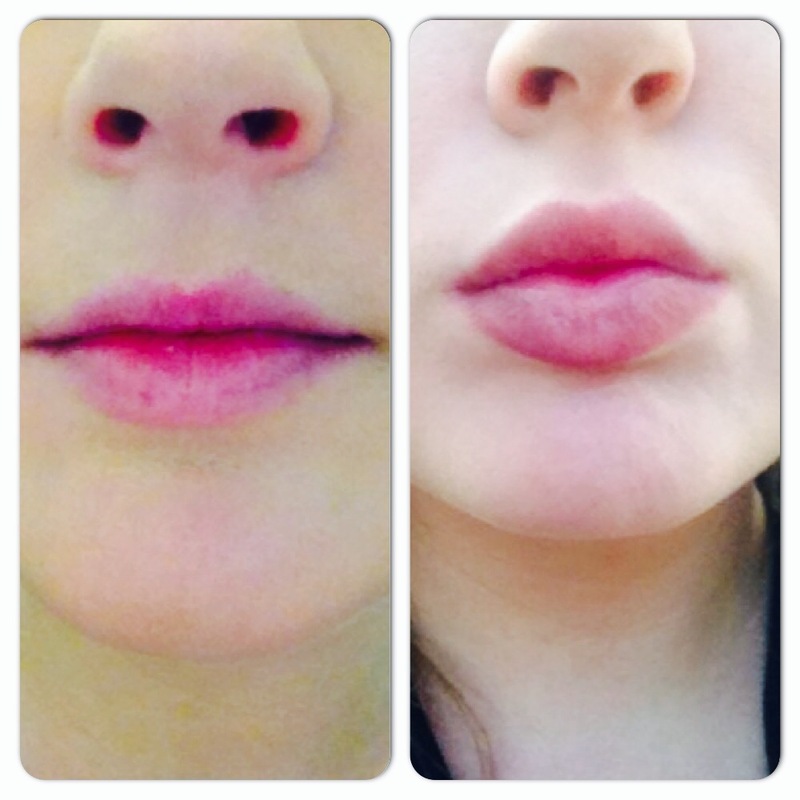 Have a look at my before and after below for less than a fiver you can’t go wrong! Love love love it! I have officially used it everyday! If you see this on the shelf stock up, the stock really declines fast it is getting increasingly popular. I also imagine that with it’s popularity its price tag may rise..Don’t say I didn’t warn you. Have any of you tried any of these? If so what did you think?